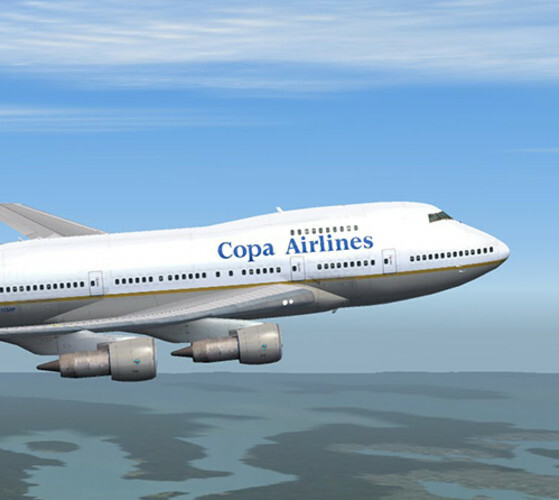 Copa Holdings, through its operating subsidiaries Cope Airlines and Copa Airlines Columbia, is a leading Latin American commercial aviation provider of passenger and cargo service. Copa offers service to 66 destinations in 29 countries in North, Central and South America and the Caribbean through its Hub of the Americas at Tocumen International Airport in Panama City, Panama. 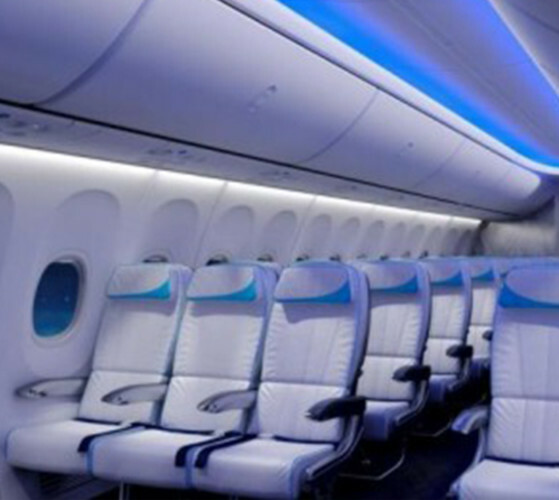 Copa Airlines operates one of the youngest and most modern fleets in the industry, consisting of 89 aircraft: 63 Boeing Next-Generation 737s and 26 Embraer-190s. From the U.S., Copa Airlines offers nonstop service to Panama from Miami, New York City (JFK), Los Angeles, Washington D.C. (Dulles), Orlando, Chicago, Las Vegas, Boston and Tampa (Dec 2013). Copa Airlines joined Star Alliance in April 2012. For more information, visit www.copa.com.